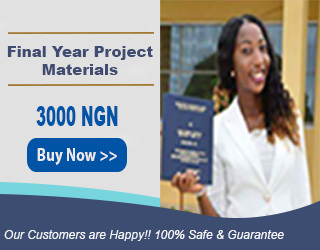 The main aim of Student attendance system project is to maintain attendance records of student for any organization school or college. In this asp.net project post we will discuss attendance system project for school students. 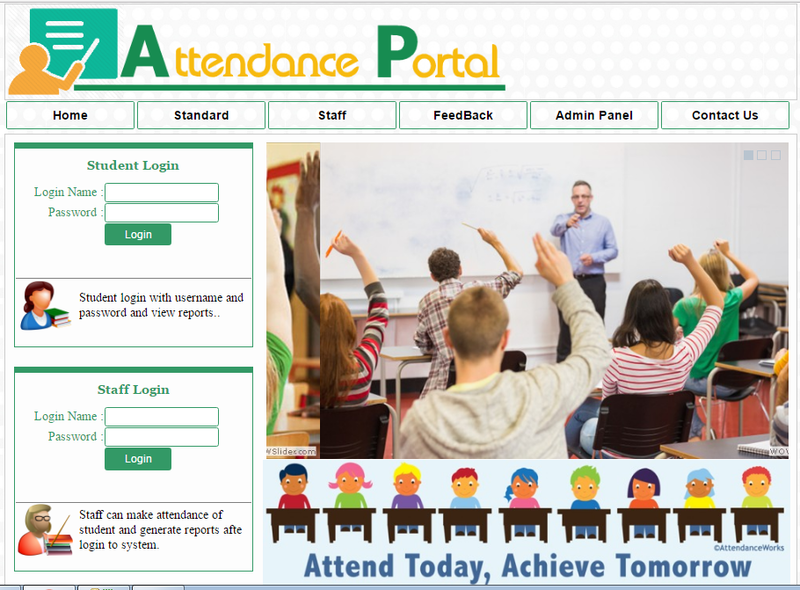 We developed this attendance system as website application using C# language in Visual Studio ASP.Net and use SQL server for database server. Abstract : Student attendance management system project used to maintain and track student attendance records for any organization. The attendance system asp.net project has main three modules. Admin : The Admin is a person who run and manage the system, in this project the owner or director of the school has rights of admin. The Admin creates the structure of a system to creating standard and classroom. Staff : The main aim of the attendance system fulfill by staff. Staff can add student detail and fill the attendance daily for his division. The staff can only fill attendance for his division students and he can manage leaves and complains made by only his division student. Student : All student have unique username and password to access the system. After login into system student can view his attendance reports and manage his account. If any student has any problem regarding education he can directly make complain to his class teacher using this system. Student can apply for leave through the system and he can get reply from his class teacher about his leave status.